There are certain conditions that you are easier to heal than others. Why do we suffer when we don’t have to? 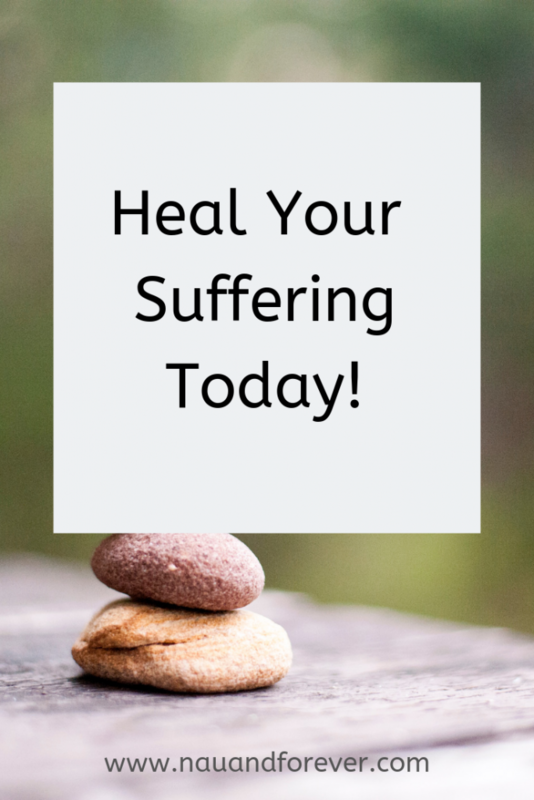 Do you want to heal your suffering? Check out these common conditions and the ways to treat them so you can live a happier life! Hearing loss is a condition that can affect all sorts of people from the old to the young. However, even if you are noticing that your TV is up at 75 and you still can’t hear it properly, all hope is not lost. This is because by making an appointment with a hearing specialist you can get a test and then get appropriate treatment. Something that will often include being prescribed a hearing aid to use. Oh, and before you discount this because they don’t match with you aesthetic just remember that there are many types of hearing aids on the market now. Some of which are almost invisible when you are wearing them, so you are bound to find one that suits your needs and lifestyle, and that will improve your range of hearing no end! Many of us are short-sighted and struggle to read things like street signs. In fact, such a condition can be quite dangerous especially if we are driving or doing sports where we need to be aware of our surroundings. Luckily, getting short-sightedness remedied is incredibly easy. In fact, all it takes is a visit to the optician and then some glasses. Although, if you would prefer you could even go for laser eye surgery. A procedure that means you won’t have to wear glasses or lenses and that your sight problem will be permanently cured. There is always advice about how staying hydrated is crucial for our health in the media, and it makes sense too seeing that over 70% of our bodies are actually made up from water. However, sometimes because of our exertion levels, medications, the climate we live in it can be challenging to stay optimally hydrated for health. Of course, the best way to do this is to consume more water, up to 8 glasses a day, something that a tracking water bottle can help you achieve. Although, there are special drinks you can take after exercise that will help you accomplish this as well. Lastly, depression and mental health problems are something that millions of people suffer with, but many do not get treatment for. Obviously, this is problematic because not only can it make your life more difficult, it can also be linked to lower life expectancy. In fact, it’s crucial to remember that no matter what the condition it’s vital that you seek help for it, something that may include medication and therapy and even lifestyle changes. After all, why go through all that suffering when things could be so much better? Some conditions are easier to heal than others. If you can find a way to heal your suffering, wouldn’t you want that? If you want more tips on living a healthier life, check out this post!